Your income level, debt and credit information will be used to pre-qualify you for an amount the lender thinks you can afford. for your search and is best completed as a first step, or as early in the home buying process as possible. 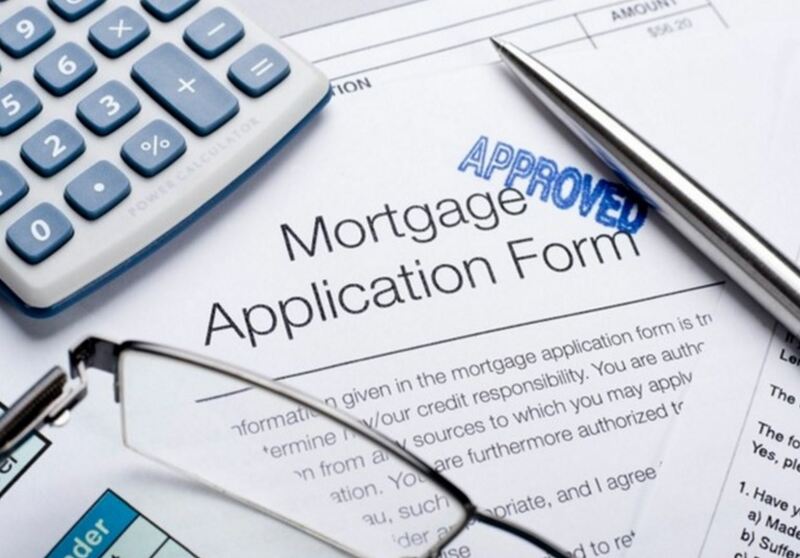 There are benefits to obtaining a mortgage on your home. These benefits can help you decide if it is the right time for you to buy, and provide other values such as the mortgage interest deduction to offset income against your taxes or making mortgage payments as an investment into building your wealth. A down payment is simply your way of showing the lender that you are willing to risk your money to buy the home you want. The larger the down payment, the more likely the lender is to make the loan. If you believe that you need 20% down, you may have good news coming. Loans are available with as little as zero down through the Veterans Administration, for veterans and active-duty military. FHA has programs as low as 3.5 percent down for qualifying borrowers. Borrowers with less than perfect credit can get loans as well. Higher credit scores help qualify borrowers for better rates. The rule of thumb is simple – less money down requires a higher credit score and vice versa. The credit score will tell you how much money you have to put down; it’s a factor in your interest rate. If you put 20 percent down, you can get a loan even if you have a low credit score in the 600 range. If you have a 740 or 760, the lender will go with less money down. It also matters where the down payment money is coming from. Lenders expect first-time buyers to get help from family to buy a home, however, there may be limits to the size or percentage of the down payment gift that the lender will allow. Down payment assistance can also come from grants. The FHA no longer allows seller-assisted down payments, but does provide a link to national organizations that may be of help. Also, check your local housing authority to see if there are grants available in your area. Talk to your lender before you make an offer. Get prequalified, and be up front about the source of your down payment money. A good lender will explain the true costs of borrowing to you so you can comfortably afford the home you want as well as the monthly payments.